Posted on Tuesday, May 13th, 2014 at 6:34 am. For the first time in years part of the heavyweight crown is held by somebody from the western hemisphere. For the majority of the new century the Klitschko brothers, Wladimir and Vitali, have controlled the glamour division of the sport and once they were jettisoned by HBO, took their show to Germany where they have become mega stars filling up large arenas. While the Klitschko reigned supreme as the kings of the big boys, the only question left up in the air was who they were going to bludgeon into submission next. Now with Stiverne capturing the vacant title that Vitali left after deciding to concentrate on a political career in his native Ukraine, it seems we are left with more questions than answers regarding the only division in boxing without a weight limit. 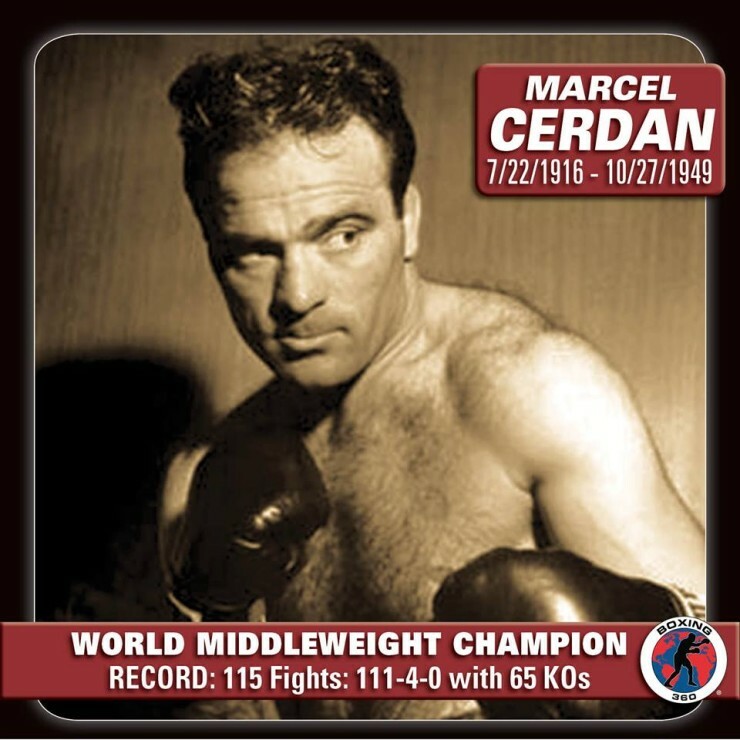 First up would be who would Stiverne defend his new acquired title against. KO artist “Bronze Bomber” Deontay Wilder, who was in the house on Saturday night, is the mandatory challenger according to the WBC. Don King, promoter of Stiverne and at his eighty-two years of age once again in the mix in the heavyweight division, made sure to stipulate that despite Wilder being the mandatory might not be next for Stiverne. King mentioned that first Stiverne would defend against a voluntary opponent but understandably did not mention who. The fact that Stiverne grew up in part in Montreal, a city known to really support their fighters especially those of Haitian descend, going to that city in the north for his first defense might not be a bad idea. Wladimir Klitschko has also expressed his interest in meeting Stiverne inside the ring. The bearer of the three other major belts in the division, Klitschko understands that capturing the only jewel missing from his crown would catapult him into consideration as perhaps one of the best heavyweight champions to ever walk on earth. The fact that “Dr. Steelhammer” has not lost in ten years will not only make him the favorite but almost a sure thing to achieve the unification. The thirty-five year old Stiverne, only three years the junior to Wladimir, is the much fresher of the two only having a third of the professional fights as the still active Klitschko. 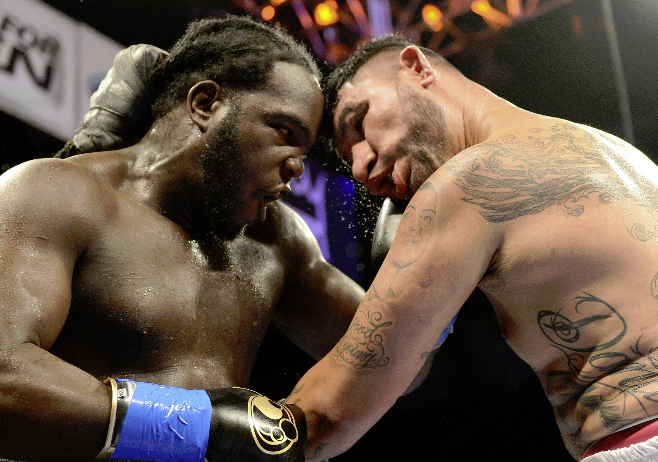 With quick hands, a deceptive counter-punching style, devastating power and only four inches shorter that Wladimir, Stiverne can really make a case in having the tools to be able to dethrone the aging Wladimir. The answer to that might be inside the head of the man with the interesting hair-do.